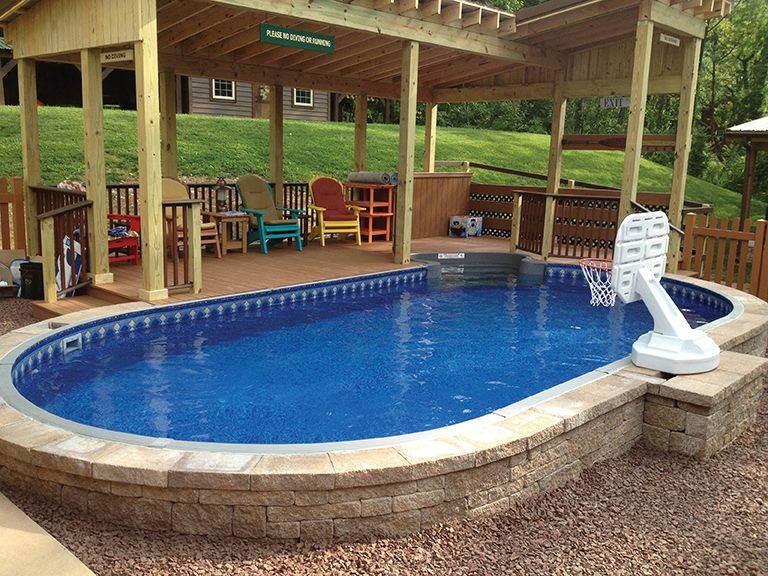 Every component of this salt water friendly pool is uniquely crafted using the latest in technological advances. This pool features 2” of R-10 insulation that has an insect/degradation barrier sandwiched between high quality corrosion resistant aluminum panels. While affording exquisite beauty with its contemporary, yet timeless wall pattern the new Sensation Pool is a true enhancement to any backyard. 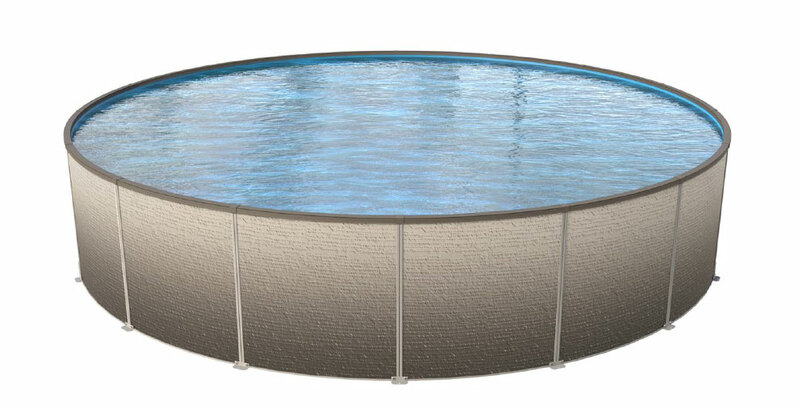 This pool can be installed above ground, partially in ground or completely in ground. Walk in steps are a striking and practical addition to this pool. 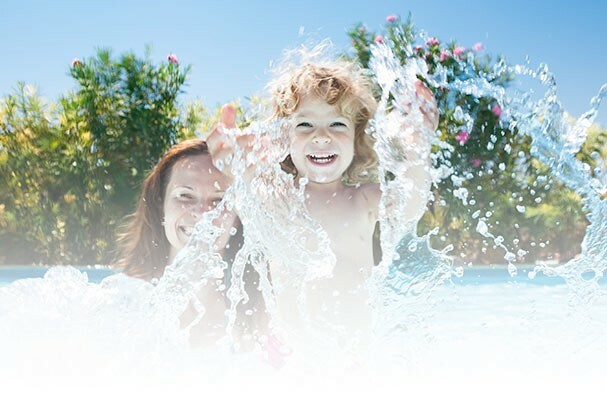 Sensation On-ground pools can be all in ground, partially above ground or all above ground and have a lifetime warranty. Why a McKie Sports Sensation on-ground? All the quality, look and feel of an in ground pool at an only slightly above ground pool price. A 52" wall height allows for approximately a 46" to 48" water depth.